Back again with some dope presets for Tone2 ElectraX! Also includes a sound FX pack all created by Imperial Muzikk! 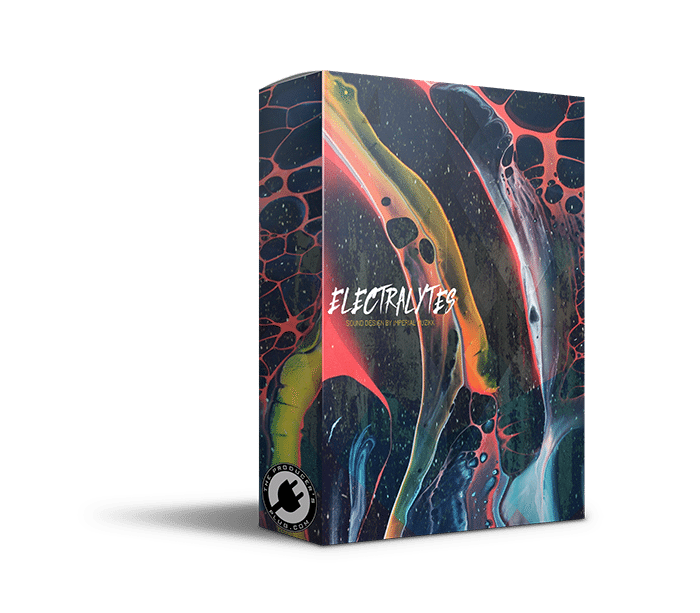 50 custom ElectraX presets! Features a mixture of atmospheric and ambient sounds including arps, leads, bass, pads, and more! 50 Sound FX including one shots, transitions, risers, ambient sounds and more! REQUIRES ELECTRAX 1.4 OR HIGHER!